As a local pediatric dentist in Leawood, we understand how critical the oral health of your child today is to their entire future. Most parents are very concerned about the health of their children, and that is why it is rare to find a parent who does not take their child in to see the pediatrician at least once per year. These regular preventive care appointments have become a daily and annual routine for parents all throughout the country. What has yet to become an established routine is taking your child to the dentist. However, we encourage you to do so, and the reason we are the best is because we make it as easy as possible for you. We offer convenient and flexible appointment times so a parent's child can receive the necessary dental care regardless of how busy the school schedule is or how busy the parent is at work. If there are certain time restrictions, please let us know and we will attempt to find a time that works for our schedule and the parent's schedule. We encourage parents to bring their children to our office twice per year. Thus, working with the parent is one of the ways we make it easier. Additionally, we understand that there is no way to predict when the child will have a dental accident. It is easy for a child to chip or crack a tooth while playing at school or chewing on a favorite snack. If it does happen, then the parent needs to know where to turn for immediate treatment. We offer flexible and last-minute appointment times, so when a child has a dental emergency, we can provide the immediate care necessary to return the child to excellent oral health. This is important for ensuring that their damaged tooth does not turn into an infected one. Another reason we are the best pediatric dentist in the area is that we think beyond standard preventive care. 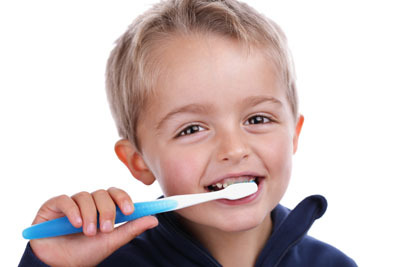 While we want a child to come in for regular teeth cleanings, we offer many more treatment options. We think ahead to their life outside the dental chair. We know children are going to have the occasional candy bar, that they may sometimes forget to brush their teeth, and that they may play a little too rough while playing sports. 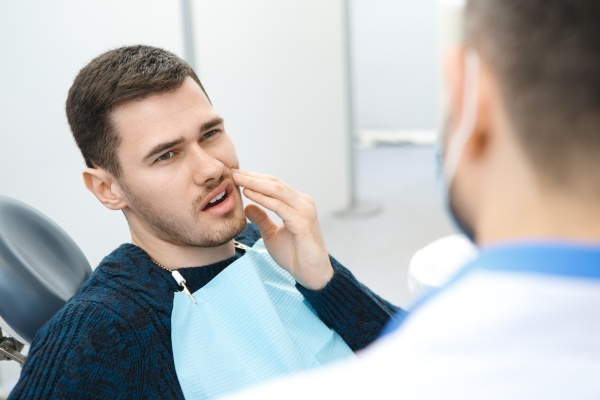 For these reasons and more, we think about the things we can do to strengthen their teeth so they are less likely to suffer from cavities or dental damage. Some of the ways we can help are by strengthening their teeth with fluoride or by placing dental sealant on their teeth to prevent food from becoming trapped and the likelihood of an infection occurring. 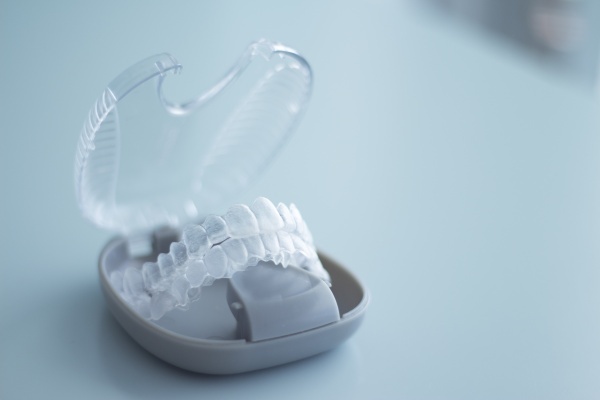 Simultaneously, if your child plays sports, we may encourage them to wear a mouth guard while on the field. This way, their likelihood of dental damage is significantly reduced. We think ahead so your child can have healthy teeth today and tomorrow.